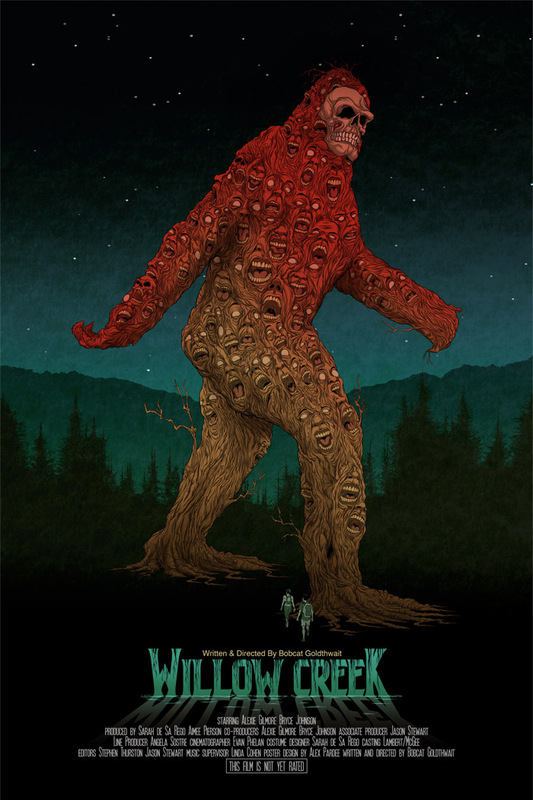 Cultural Compulsive Disorder: Willow Creek: The Newest Film From Bobcat Goldthwait Is A Found Footage Bigfoot Movie With A Poster From Alex Pardee... Wait, What???? Willow Creek: The Newest Film From Bobcat Goldthwait Is A Found Footage Bigfoot Movie With A Poster From Alex Pardee... Wait, What??? ?